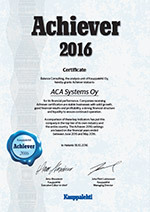 Our latest innovation ACA AX-100 was victorious at France. The French paper industry association (ATIP) joined for the annual conference and exhibition on 20-21.11 in Grenoble France. The newest and most value-added innovations were introduced during the expo at the Innovation Content. 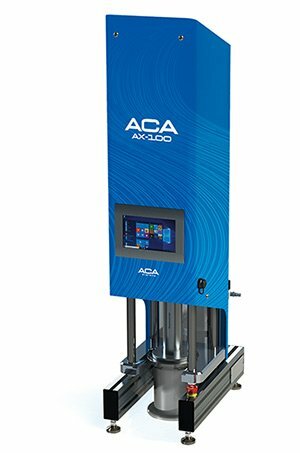 We won this year with our new ACA AX-100 capillary viscometer. 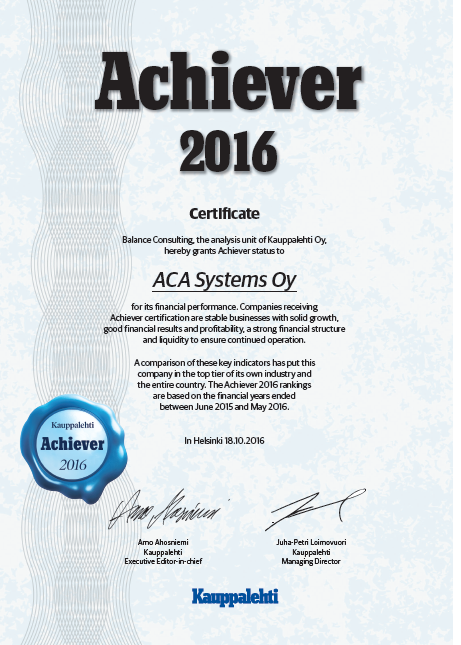 Congrats to the whole ACA team and our French partner Fanel Solution! Paper machine manufacturer Valmet took the 2nd place followed by Pagora. Our next generation innovation is a high shear capillary viscometer for coating optimization.